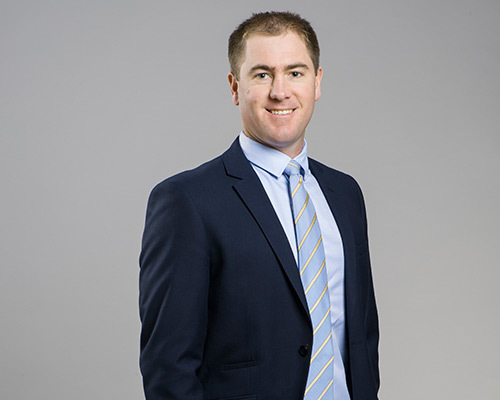 Having grown up on the family farm at Kimba on the Eyre Peninsula, Luke joined the firm in 2007 after completing his degree and final years of schooling in Adelaide. As Business Services Director, Luke adds value to a broad range of clients through pro-active business and tax related advice. He has a special interest in the rural sector, succession planning and superannuation. With an appreciation for the pace of technological change, and the benefits such technologies can provide, Luke also enjoys helping clients leverage technology to reduce their compliance burden and aid decision making.